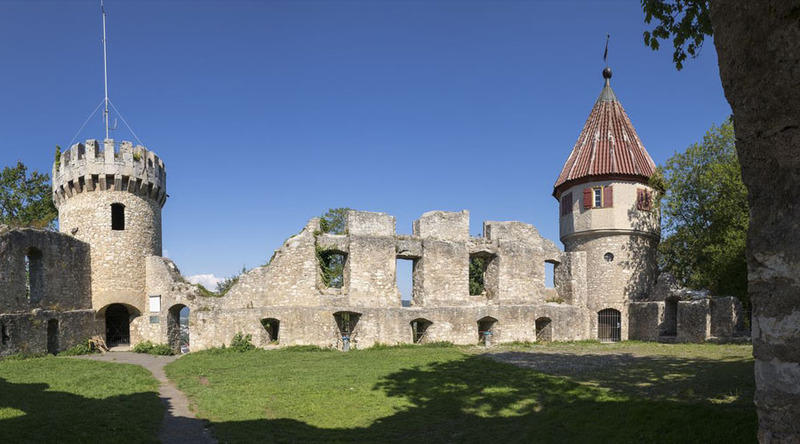 Travel to this beautiful mountainous region in southwest Germany, famous for its dense evergreen forests and picturesque villages and which served as inspiration for the Brothers Grimm fairy tales. Perfect for German Language groups, the Black Forest has a huge range of educational and cultural visits. Todtnau: Located in the Black Forest mountains, the top of this beautiful town offers a panoramic view from the 1156m-high viewing tower. 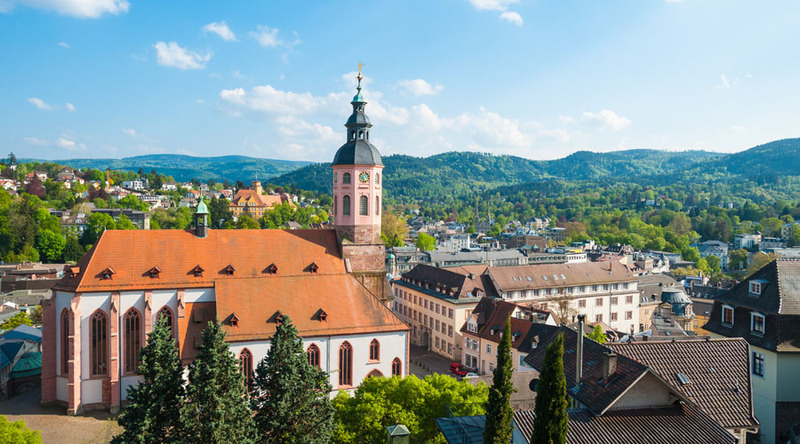 Freiburg: At the foot of the Black Forest’s wooded slopes and vineyards, Freiburg is a sunny, cheerful university town. Its medieval Altstadt is a story-book tableau of gabled town houses, cobblestone lanes and café-rimmed plazas. With 2000 hours of annual sunshine, this is Germany’s warmest city. 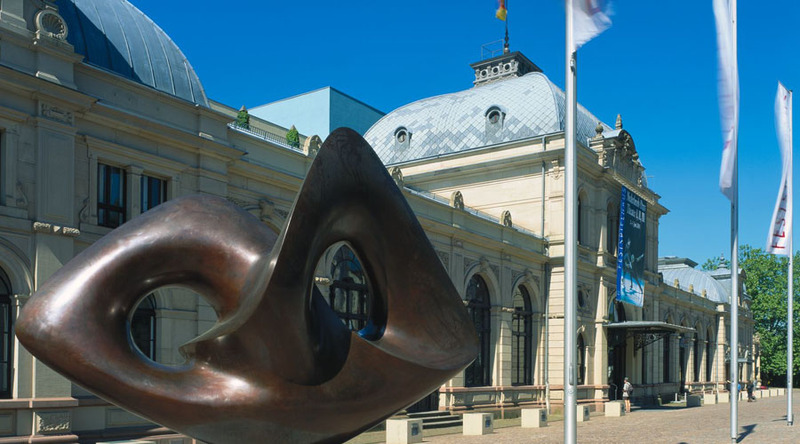 A guided walking tour of Baden-Baden: this will take you through the old town and the spa district with its baths, introduce you to the many places of interest and give you with an insight into the town’s tales and legends. A guided walking tour of Strasbourg: Capital of the Alsace region and the seat of the European Parliament, Alsace is ffamous for its Gothic Cathédrale Notre-Dame, which features daily shows from its astronomical clock and sweeping views of the Rhine from its 142m spire. Titisee: a stunningly beautiful lake in Baden-Württemberg, covering an area of over one kilometre. Baden-Baden Youth Hostel, which is situated to the west of the region, on the edge of the city. Depart school for travel to Baden-Baden. Meet your coach and depart for Strasbourg, just over the border in France. Enjoy a visit to the magnificent cathedral followed by a boat cruise around the canals in the city. In the afternoon travel to Colmar with its medieval heart, which can be visited by tourist train. Evening meal at your accommodation. Meet your coach and depart for Freiburg. Enjoy a guided walking tour of the city then free time to explore. In the afternoon take a ride on the Schauinsland cable car for a panoramic view over the city and countryside. Evening meal at your accommodation. 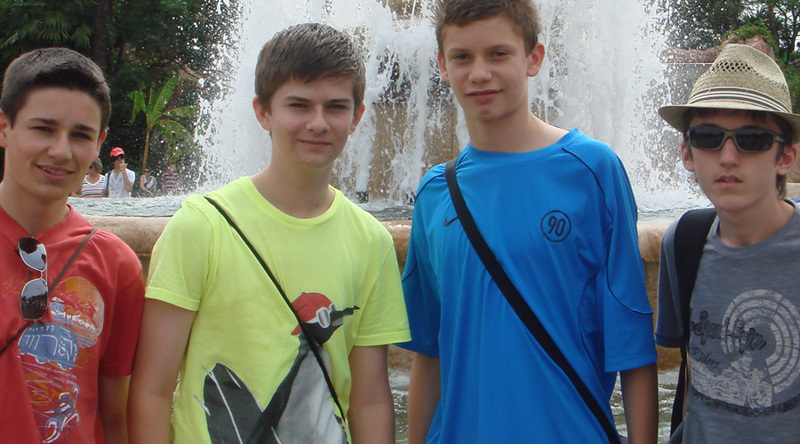 Depart by coach for a day at Europapark, the largest theme park in Germany. Enjoy a final night disco at the hostel in the evening. Check out of your hostel and depart for the UK.